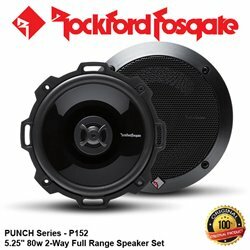 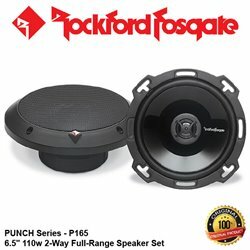 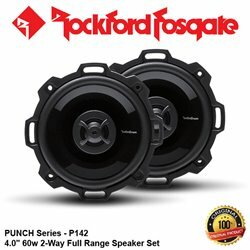 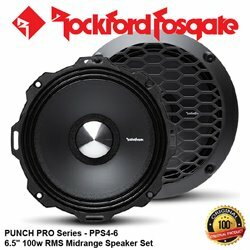 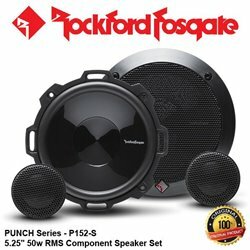 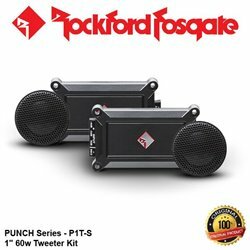 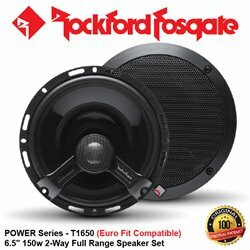 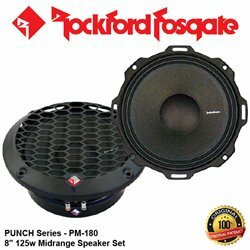 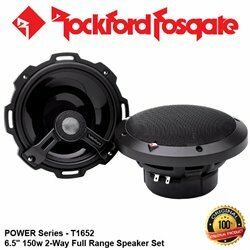 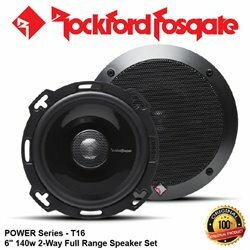 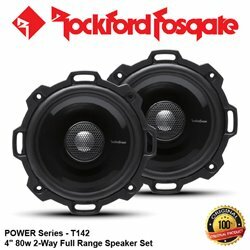 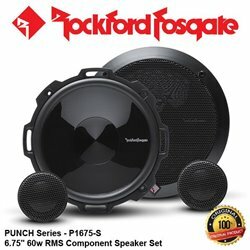 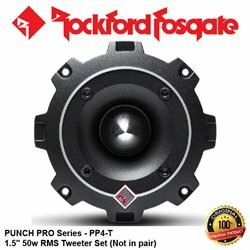 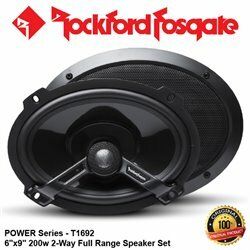 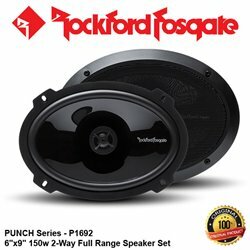 Rockford Fosgate Prime 10” subwoofers provide high performance bass at an unbelievable value. 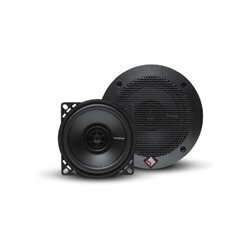 The R1S410 features a Single Voice Coil design, 150 Watt RMS power handling, and work great in sealed enclosures. 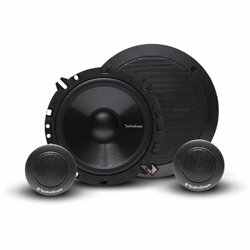 By buying this product you can collect up to 798 loyalty points. 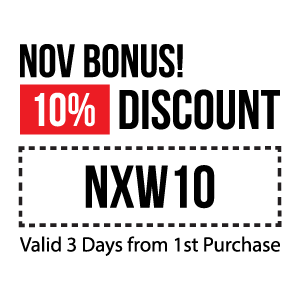 Your cart will total 798 points that can be converted into a voucher of USD $2. 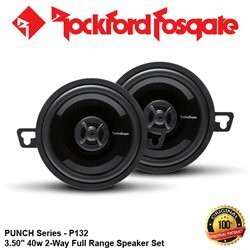 The Prime 10" woofers offer Rockford Fosgate performance at an unbelievable value. 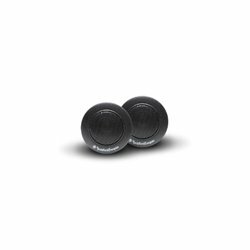 These models feature solid stamped steel frame, quick-release compression terminals, and a Parabolic polypropylene cone. 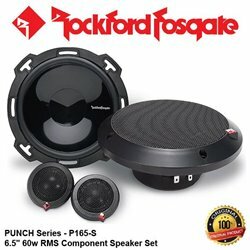 Best of all, they work great in sealed enclosures. 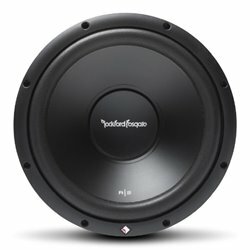 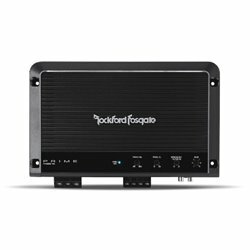 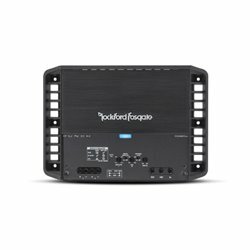 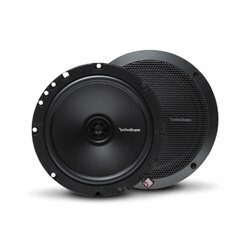 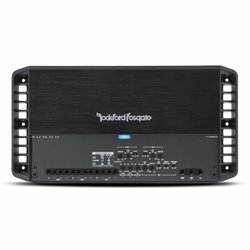 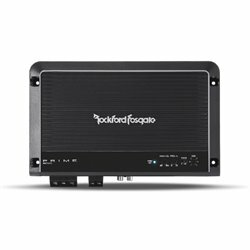 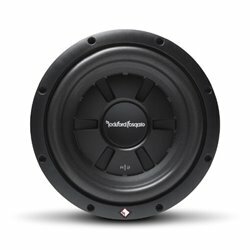 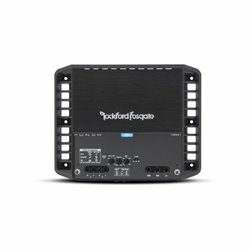 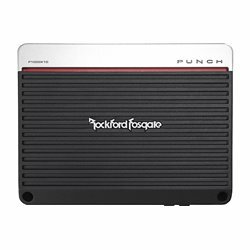 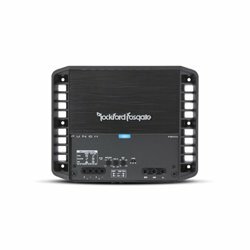 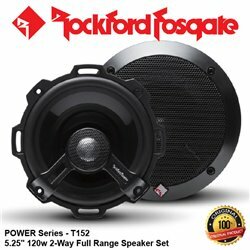 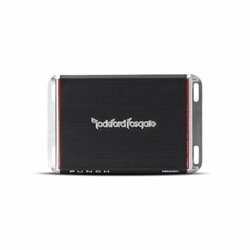 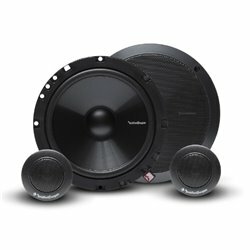 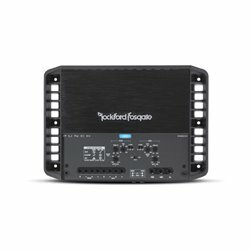 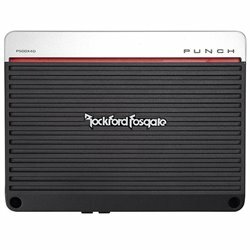 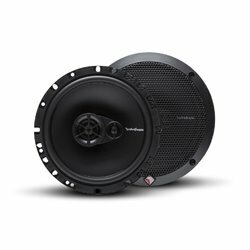 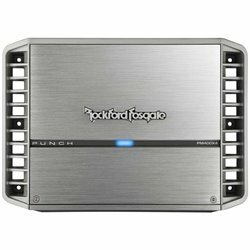 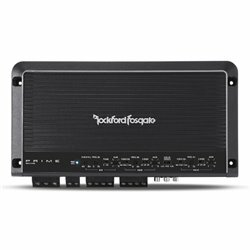 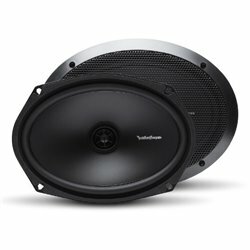 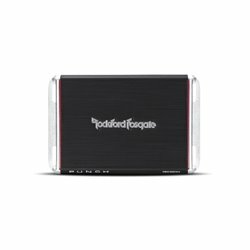 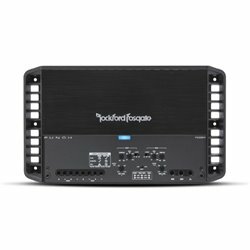 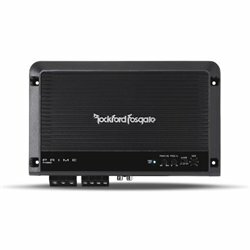 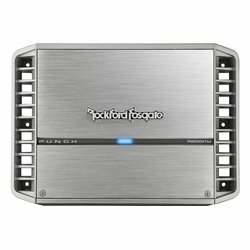 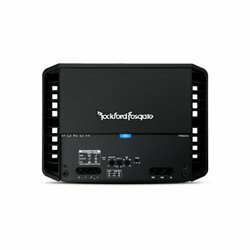 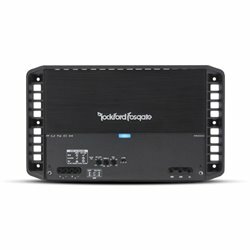 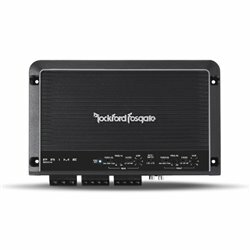 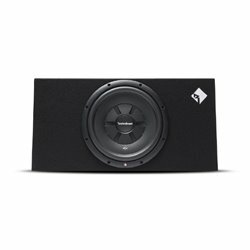 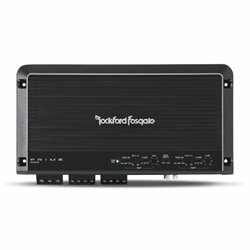 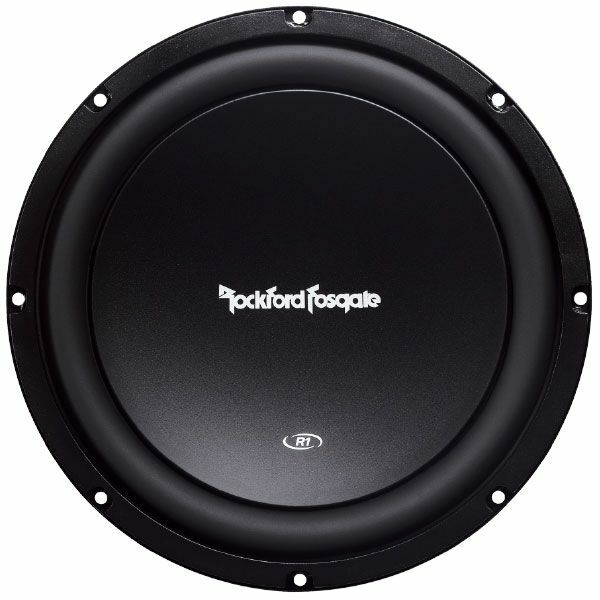 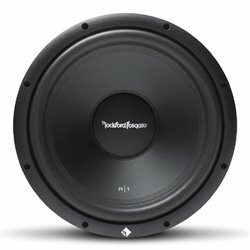 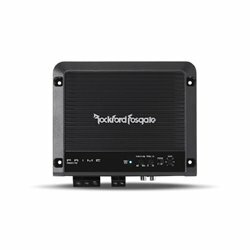 CEA-2031 - Power handling on Rockford Fosgate speakers conform to CEA-2031 industry standards. 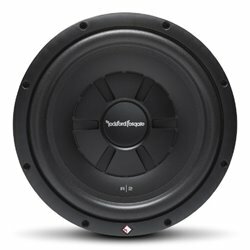 Klippel Verified - Klippel is a speaker certification program allowing us to deliver the best possible subwoofers. 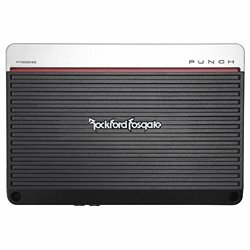 Anodized Aluminum Voice Coil Former - Rockford Fosgate subwoofers use anodized aluminum voice coil formers that provide superior heat dissipation (up to 100° at full power levels). 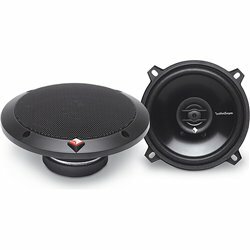 Unlike traditional plastic substitutions, aluminum acts like a heat-sink to quickly dissipate thermal build-up on the voice coil. 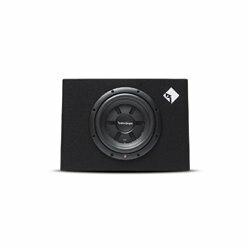 This keeps subwoofers cool during high SPL conditions.